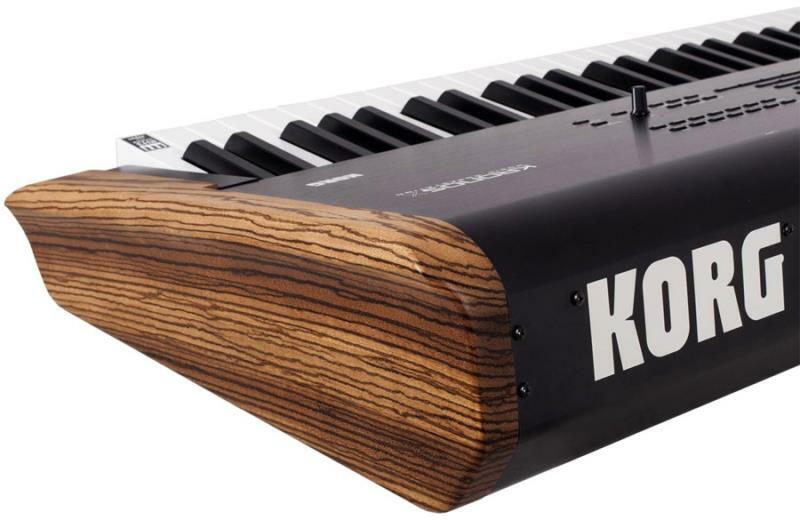 After the success of the original Kronos, Korg have returned with the second edition of their popular workstation. 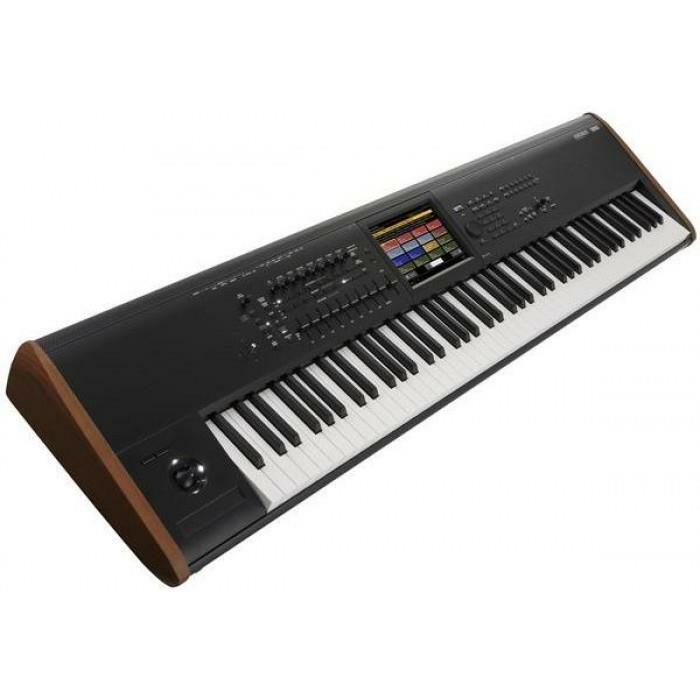 The Kronos 2 comes with Korg's greatly enhanced SGX-2 Grand piano engine on board and the RH3 weighted Hammer action keys allow extremely realistic piano playing. Korg have sampled some of the worlds best pianos for the unit but the scope of the sound library doesn't stop there, with over 21gb of presets and 9 distinct sound engines. The Kronos includes a huge eight-inch (800 x 600pixel) SVGA colour Touch View Display.